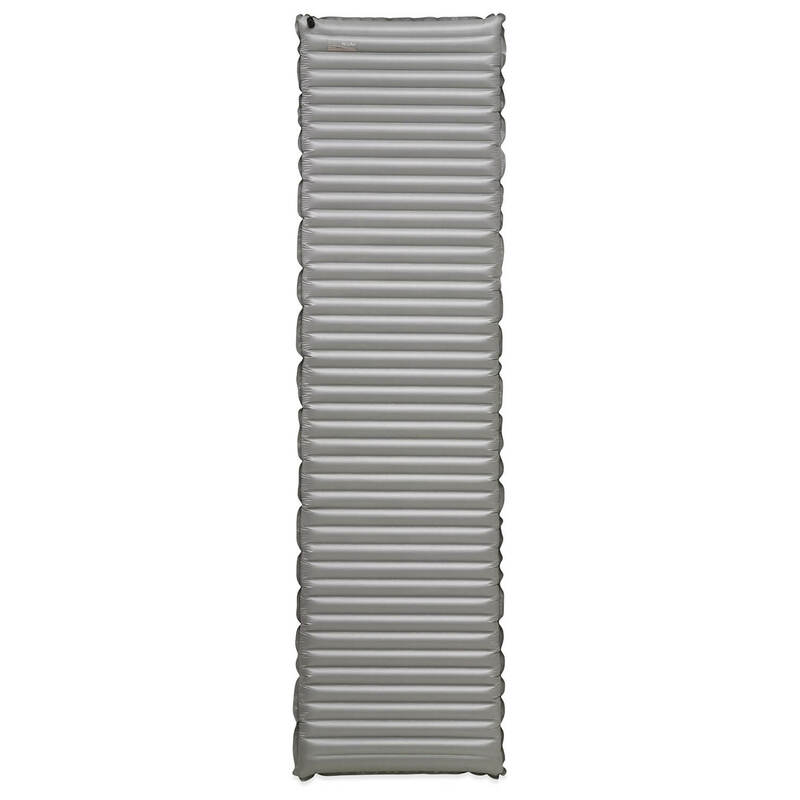 Cascade Design won the 2011 fair GOLD OutDoor INDUSTRY AWARD in the framework of this year’s OutDoor for its Therm-a-rest NeoAir XTherm full-year mat. The NeoAir Xtherm mat is the only pad that won GOLD. She was awarded due to the thermal capacity, light weight and high degree of innovation in design, functionality, quality and choice of materials. A total of 301 products at the sixth OutDoor INDUSTRY product design were submitted Award from 23 countries. An international jury of design experts selected the award winner taking into consideration the degree of innovation of new products and to create buying incentives at the customer end. 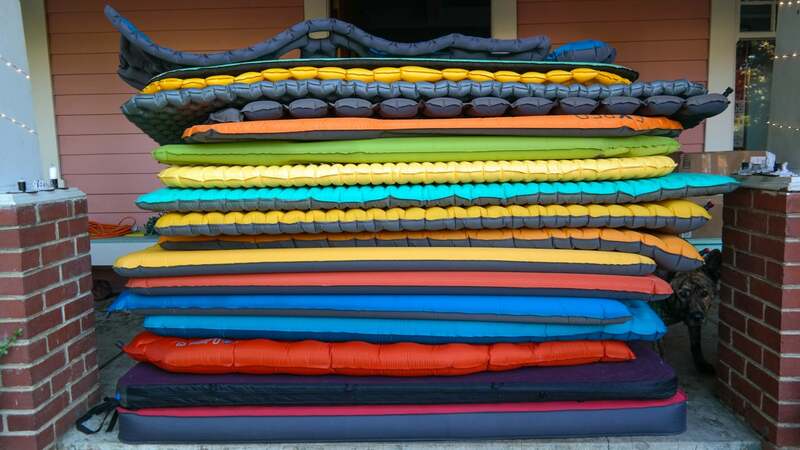 According to sleepingbagsexpo, the NeoAir XTherm full-year sleeping bag’s models for the season one of three new Therm-a-rest NeoAir 2012. You complete the range from NeoAir all season and NeoAir Trekker. 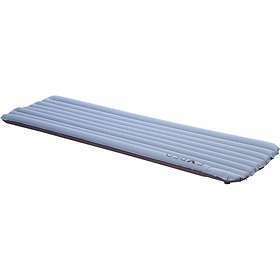 The first NeoAir mat was introduced in 2009. Their time absolutely innovative combination of technology, design and material was ground-breaking. 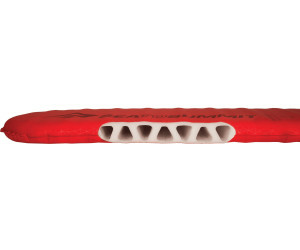 These features can be found in all the NeoAir series mats. The excellent NeoAir XTherm model offers an R value of 5.7 weighing only 430 g (in the regular version). The NeoAir reflective barriers’s patented multi-layer design warms even under extreme conditions. The radiated body heat is reflected back to the user through several layers and reduces the possible convection heat loss on the ground. 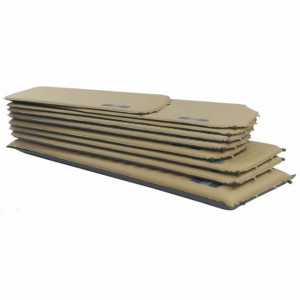 The patented triangular core Matrix design creates internal air compartments that trap air, providing a stable and comfortable sleeping surface. A form adapted to the body and advanced materials offer outstanding compressibility, compactness and lightness. 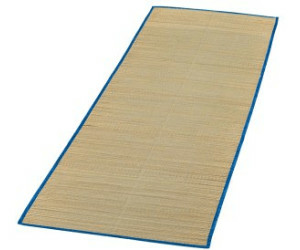 The NeoAir XLite mat, the warmer and almost 15% lighter than the original NeoAir mat, is also a new product for 2012. The new shape adapted to the body’s anatomical saves even more weight. The patented NeoAir reflective barrier and the triangular core matrix technology provide the unique combination of warmth, comfort and stability the NeoAir design is known for. The women’s version is equipped with an additional reflective barrier for even greater heat output and comes with a subtle floral tone-in-tone printing. The Award awarded NeoAir XTherm mat (EIA 179.95 euro), as well as the new NeoAir XLite (EIA 149,95 Euro) and the NeoAir women’s XLite mat (EIA 149,95 Euro), available from January 2012 in the trade. Test av liggeunderlag: Nesten som senga hjemme!